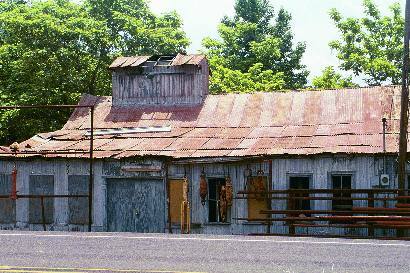 The area's first post office (1855) was named London, Texas. In 1877 a school was opened. 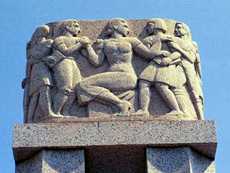 From its beginning until 1930 cotton and vegetable farming was the primary economic engine. When the East Texas oilfield came in a few miles west of town, everything changed - seemingly for the better. 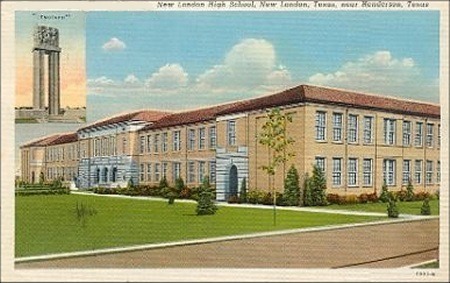 A modern school was built as well as scores of new homes. The new post office (established in 1931) had their application rejected by postal authorities since the name was already in use (Kimble County). In 1931 Humble Oil and Refining made New London their district headquarters and relocated 100 families from other assignments. This guaranteed that the community's success would outlive the boom times. 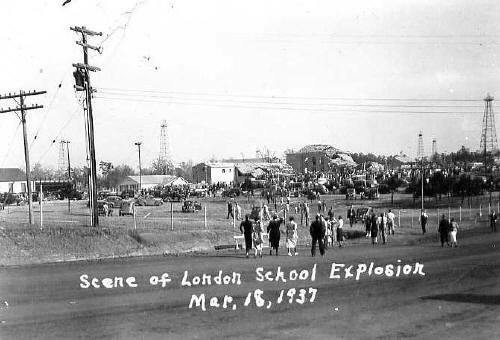 On March 18, 1937, everything changed (see related stories) when a gas explosion lifted the school off the ground, killing scores of people - most all of them children. 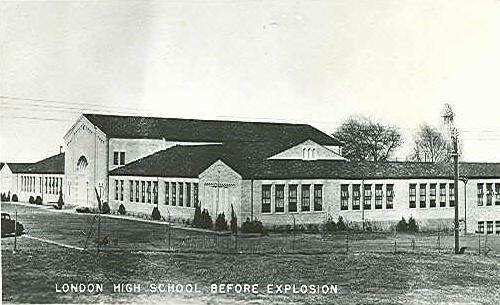 Even so, the boom continued and a new school was built within a year. 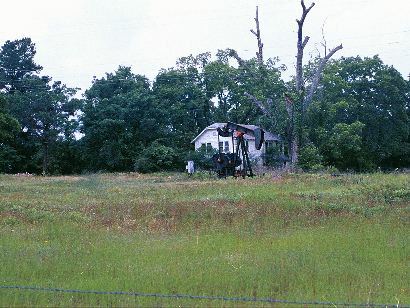 During the 1950s when the East Texas oilfield started its decline, pumpjacks were installed and the familiar derricks disappeared. Some families remained, but others relocated and when New London was finally incorporated in 1963 the population was under 1,000 - where it has remained. 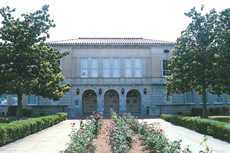 The school today is known as West Rusk High School. 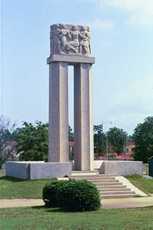 The disaster is commemorated by an artistic cenotaph showing a male and female teacher comforting their students. Many of the dead are buried in the cemetery about a half mile east of the school.